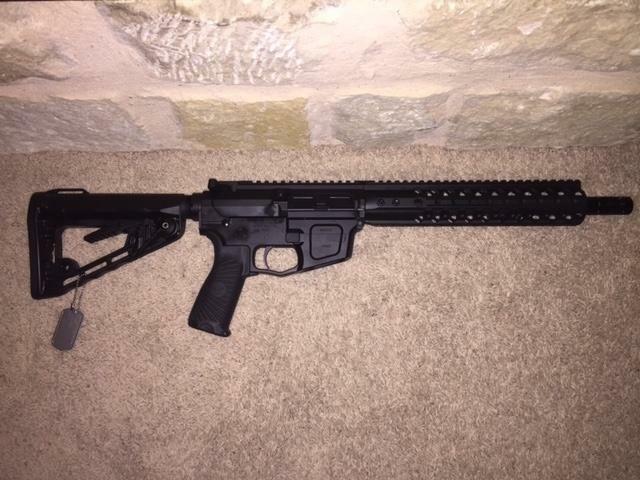 Factory new Wilson Combat model AR9G 11.3" SBR. 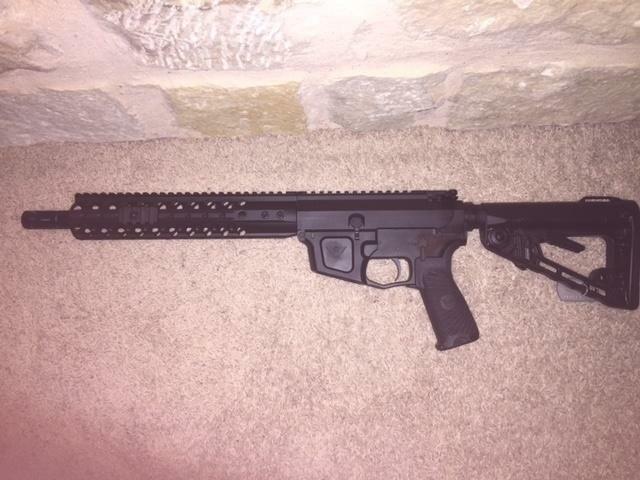 This is the new 9mm rifle by WC in the AR platform that utilizes Glock magazines. Comes with one mag and soft case. $20 shipping to FFL/SOT.